Will Marketers Buy In to Google Preferred’s New Preroll Offering? 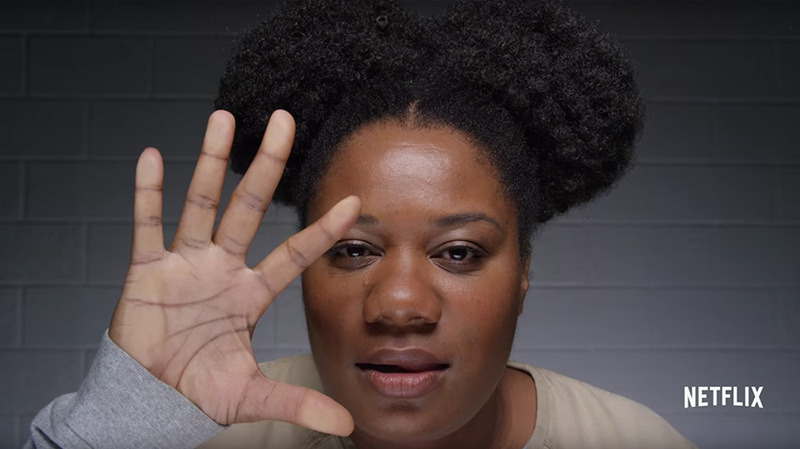 Netflix last year tested six-second pre-roll ads for Orange Is the New Black. Since Google Preferred launched in 2014, it has become the cornerstone of YouTube’s pitch to advertisers. Now, Google Preferred is upping the ante with new ways of attracting advertisers, which it will reveal at its NewFront presentation on May 4. In order to grow YouTube, its advertising opportunities actually are getting smaller. In addition to some new research tools, Google Preferred is offering a six-second pre-roll ad opportunity—just long enough for a stick of Old Spice deodorant to fly into the armpit of a hunky guy. It might sound a little too minimalist until you consider user experience and what the research shows. In the three years that Google Preferred has been offered to advertisers, YouTube has attracted 50 new brands. The “overwhelming majority” of top 100 advertisers are in the client base, according to Tara Walpert Levy, vp of agency and media solutions at Google. In the U.S., nine in 10 Google Preferred campaigns measured drove a significant lift in brand awareness. The average was over 20 percent—good, but not good enough if Google Preferred wants to take a giant step. 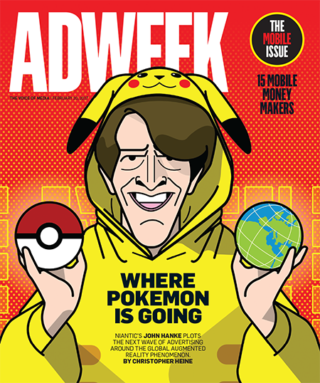 There are some risks, however, as marketers learned last week. Disney-owned Maker Studios parted ways with YouTube star Felix “PewDiePie” Kjellberg after it was revealed that he had posted nine videos with anti-Semitic messages. As YouTube’s most-watched star, Kjellberg had accrued 14.7 billion views and attracted 53 million subscribers to his video channel, which was part of YouTube’s Google Preferred program. “Google Preferred is made up of thousands of creators across popular categories, so no one channel will have an impact on our offerings,” noted Walpart Levy. We also spoke to Walpart Levy—and some ad industry insiders—about how the new mini pre-roll ads could help grow the premium advertising service. Last year YouTube trialed six-second pre-rolls, including promos for Tide Rescue and Old Spice deodorant, in auction opportunities. YouTube research showed that in nine out of 10 cases, the six-second ads increased ad recall. On average, the lift was 40 percent. YouTube noticed a big difference between year one, when YouTube deals were struck after the major upfront TV buys, and in year two, when some of the buying was conducted simultaneously with TV. In the upcoming NewFront, YouTube is out to expand the simultaneous buys and drive home the message that its results enhance traditional TV campaigns. YouTube would also like to grab more money allocated for TV—as it did last year with Interpublic’s $150 million deal. The six-second option could be a magic bullet for that, along with new Google Preferred research tools, one of which will allow advertisers to figure out how much more reach they can find by combining Google Preferred buys with traditional TV. YouTube has already started letting its clients know what’s coming, and has received some initial support. “We are intrigued by the six-second offer, and for some clients, as we talk with them about creative and different uses of their creative messaging, it makes a lot of sense,” said Michael Law, evp and managing director of video investment at Dentsu.